Got A Million Dollar iOS App Idea? We Can Build It! 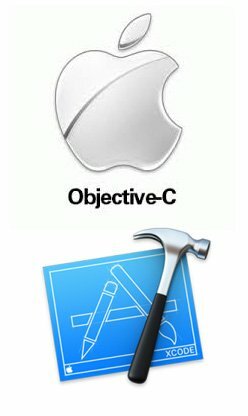 Apple IOS Mobile App Developers. If You Can Dream It, We Can Build It. We don’t allow mobile app projects to be run in a slipshod fashion. We know the exact steps you need to take and we won’t let you skip any of them! With mobile apps, it’s wise NOT to build every wish list feature at the start. 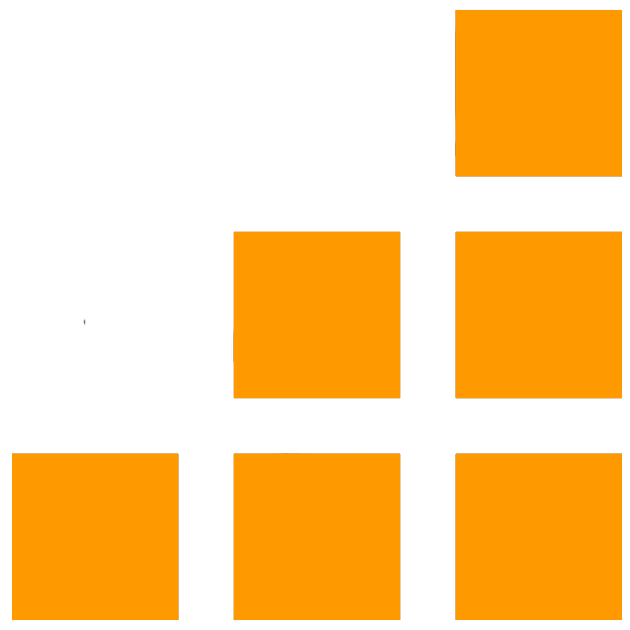 We use an industry standard incremental development approach to stack the odds in your favor. We win the love and respect of our customers because honest, caring and amazing people are still hard to find. We want to make you a fun & lifelong friend! 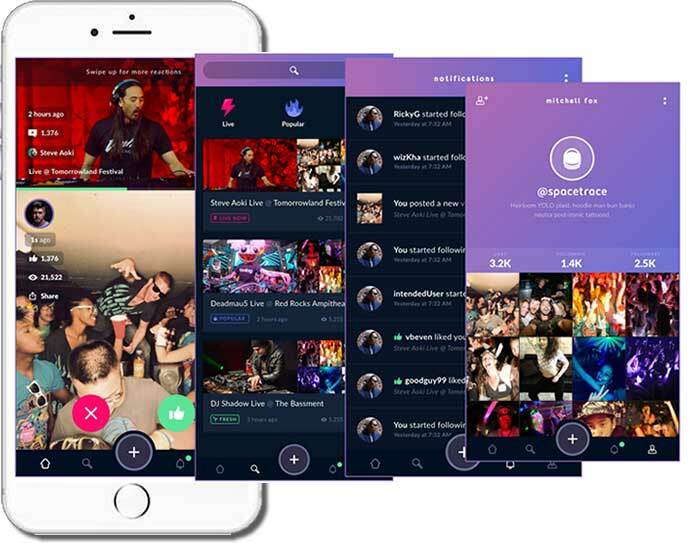 Got a Million Dollar iPhone App Idea? We Can Build it! Is Your iPhone App a Multi-Million Dollar Idea? Call 727-562-5161 or Request a Call to Find Out! iPhone App Development Services, Done Right The First Time! Will Your IOS Developer Say Anything To Land Your Project? We Won’t! 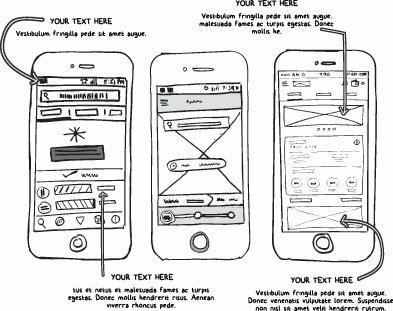 The first step in considering your iphone app development needs is to determine if your idea is viable. With a combined team experience of over 100 years in iphone app development, we can help you better understand the key factors necessary for success with your mobile app concept, to ensure your idea is fully vetted before you make a substantial investment. If we feel the mobile app idea will be difficult to pursue, we’ll tell you upfront. If your mobile app idea gets past our initial screening, we will likely recommend a paid Roadmapping Session which is the logical next step in the pursuit of your dreams. 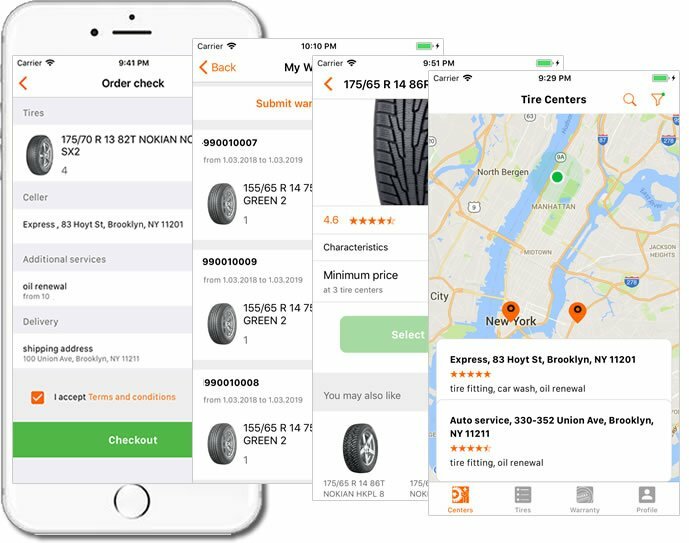 A Roadmapping Session takes your mobile app idea and has our iPhone developers review it from top to bottom and stress tests it by defining it and scrutinizing it at a much greater level of detail. and dozens of other similarly critical aspects of your mobile app project. Once this is completed, both parties will have a much firmer grasp about the iphone app development project. This is comparable to going to an architect to design a new house and receiving blueprints and estimated costs. Let’s Talk About your iPhone App Idea Today! Everyone Talks A Good Game But Who Should You Trust? Nobody expects things to go wrong with their iphone app development project when they hire a iPhone app developer. But in the real world, things often do go wrong, mostly because of the hundreds of variables involved in a complicated project. 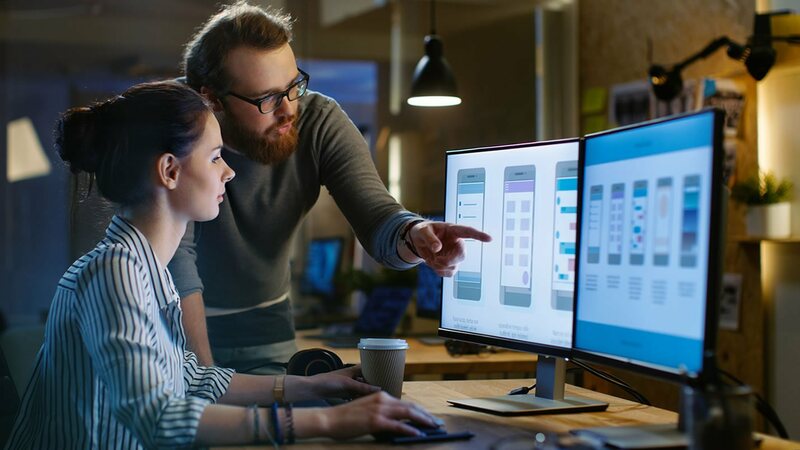 Most people desiring to build a mobile app are doing it for the first time and don’t have the experience they need to understand how they should approach such a project and where the risks are and how to mitigate them. Let alone how to manage a iPhone developer to get what you want and achieve the desired outcome. Most customers we work don’t really understand how mobile apps are built. Their surface level experience leads them to believe that mobile apps are easy to build. Combine that with a iPhone developer who will tell you anything to land the sale and you’ve got a recipe for disaster. 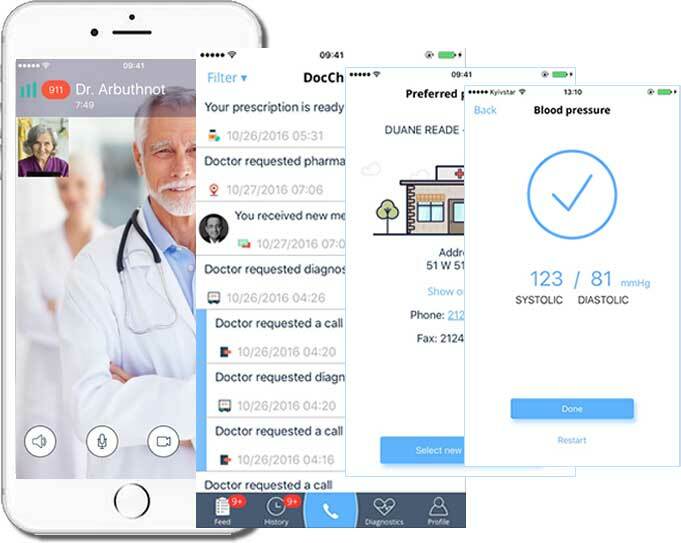 You’ll get a sense for the kind of iphone app development company you are speaking with during your first call with them. Are they really listening? Are they asking the right questions or are they yes’ing everything you say? If you start to notice these or other things, trust your gut and move on. It’s not worth making excuses for the person, no matter how low the price may seem. 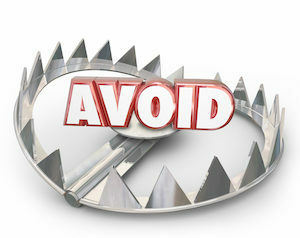 In fact, these type of vendors are the riskiest vendors of all since their lack of experience causes them to omit or fail to account for critical elements that always come back to bite later. This commonly leads to conflicts, pain and upset. What seemed like an amazing price quickly spirals out of control into a nightmare. So heed the red flags and protect your financial investment. Stay with reputable, long-running companies when you’re about to make any significant investment. Would you consider traveling to a third world country where you had to get to a far off place you had never been to, at a certain time and with very limited resources without a GPS or at least a map, guidance and directions? It would be crazy to even try. At the least you’d never arrive at your destination and at the worst, you might end up in a really bad place with all the wrong people. The secret to project success is the Roadmapping Session. Download our FREE iPhone App Planner! Fill out the fields below to receive an email containing a downloadable link to Cleartech’s free guide planning your web & mobile app. Check out some of the latest projects below and check out our Google Reviews! 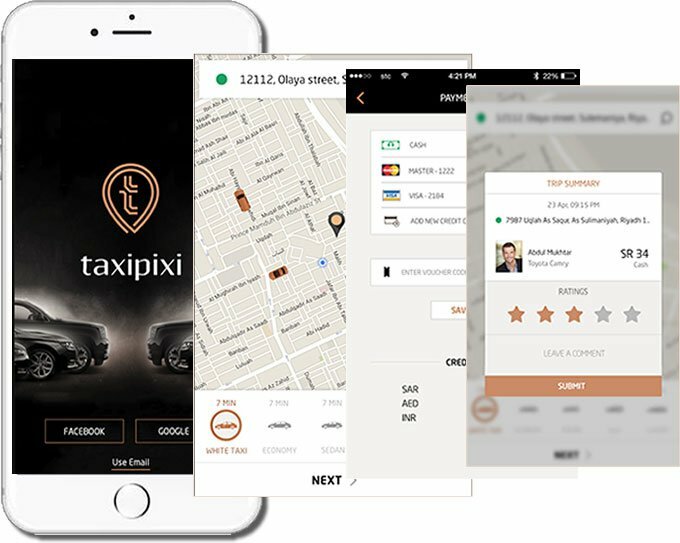 Similar to Uber, this app allows users to book a taxi in less than 30 seconds. Pick the vehicle style and book a short local trip or choose an hourly or daily rental. See available taxis on a map, real real-time status, notifications, traffic, favorites, call driver from app and 1 click to cancel a booking. Find the nearest Vianor tire center near you. Research tires, read reviews, select your tires, estimate costs, get directions and schedule an appointment. Register & store your tire warranty. You Could Be Our Next iPhone App Success Story! 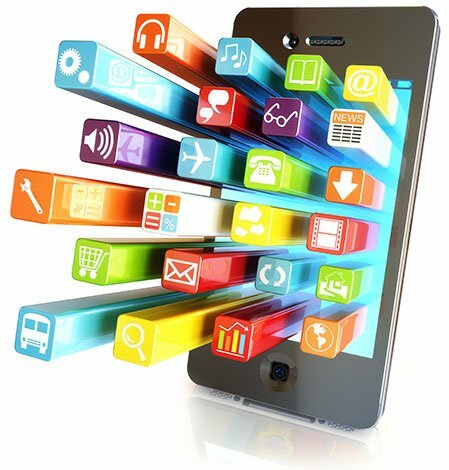 Call Today for Expert iPhone App Development! You’ve likely had this idea for some time and you’re ready to take the next step. Congratulation. You’ve found one of the better mobile app firms out there. Since 2003 we have been trusted to successfully complete literally thousands of digital projects. We are sure that from the very first call you will be thrilled with our skills, our attention to detail and of course our services from start to finish. Time after time, customers report noticing an immediate difference when speaking with us during their initial consultation, compared to other companies! Give us a shout at 727-562-5161 & Press 1 to speak with a knowledgeable Tampa iphone app development expert or request a phone call online. Still Doing IOS App Development Research? Below are a few articles you might find helpful. Check out the Knowledge Base, too.